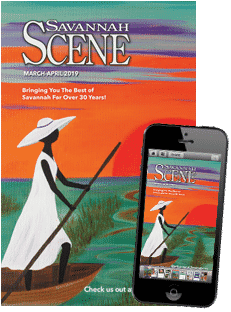 There are parking lots with numbered spaces by Tybee Island’s most popular beaches and parallel parking all along Butler Avenue with easy access to the beaches, shops and restaurants, in which some spaces are metered and others that are numbered and must be paid for at Pay & Display Stations. There is no free public parking on Tybee Island—all parking spaces must be paid for seven days a week, from 8 a.m. to 8 p.m. Island-wide, the rates are $2 per hour. Whether you’re planning on going for an hour or a week, be sure to plan ahead so you can get parking space and not a parking ticket. 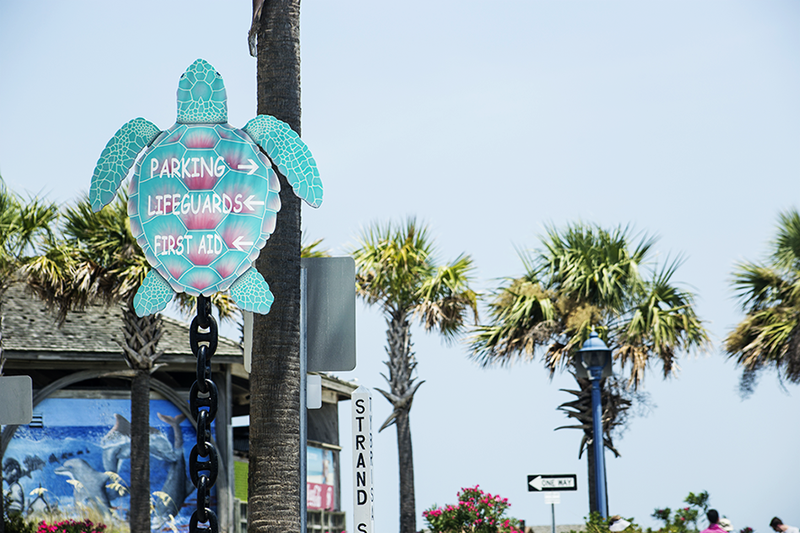 South Beach has the biggest parking lots on the island, with beachfront lots between 14th and 18th Streets, adjacent to the main beach, next to the Tybee Island Pier and Pavilion. Visitors can reach these lots by traveling down 14th Street or Tybrisa. Pay & Display Stations are used in these areas. North Beach has the second largest beach parking lot on Tybee, with a beachfront lot in Fort Screven immediately across from the Tybee Island Lighthouse. Pay & Display Stations are used in these areas. There is another parking lot located at Van Horne and Fort Streets, which is close to both Dog Parks and to River’s End Campground, it is a short walk from this lot to the river beaches or to the North Beach area near the Lighthouse. Pay & Display meter system is used. In addition to the whole stretch of Bulter Avenue (the street after the curve), almost every numbered street—from 2nd Street to 18th Street—have parallel parking spaces with parking meters, which costs $2 per hour. Pay and Display rates are also $2 per hour. The machines will accept nickels, dimes, quarters and dollar coins as well as some credit and debit cards with a minimum $4 charge. There are coin machines at both the South and North Beach so visitors looking to stay for a short time don’t have to pay the $4 minimum with credit cards. To pay with coins, you must first insert your coins in the slot for time desired, then press the print button, take the receipt from slot and display on your vehicle’s dashboard. To pay with a debit or credit card, you must first press blue (+) button to add your time (press the button again to add more time; it adds $2 at a time), then once your desired time is reached, press green (P) button to confirm the transaction, insert and remove your credit or debit card, take receipt from the slot and display it on your vehicle’s dashboard. Your receipt allows you to park anywhere on the island until your time expires, even in metered parking spaces, because Pay & Display receipts are also honored at the meters. Multi-day passes can be purchased at the Pay & Display machines by adding hours until 8 p.m. of the current day. Yearly parking decals are also available for purchase from the cashier at Tybee City Hall at 403 Butler Ave. for $150 each ($125 for senior citizens). Decals must be affixed to the driver’s side of he windshield to be considered valid; decals on the dash are ignored. Motorcycle decals should be placed high and visible on the right side front fork. Vehicles with decals may park at any legal parking space, including public parking lots, with no additional charge. If you have any questions about parking decals, or if you wish to contest a parking ticket, please contact the Tybee Island Parking Services Division at City Hall by calling (912)472-5101. You can reach the cashier at City Hall by calling (912) 472-5026. Tickets may be paid online at www.cityoftybee.org, by telephone at (912) 786-4573, ext. 102, or in person at City Hall. City Hall is open from 8 a.m. until 5 p.m., Monday–Friday.